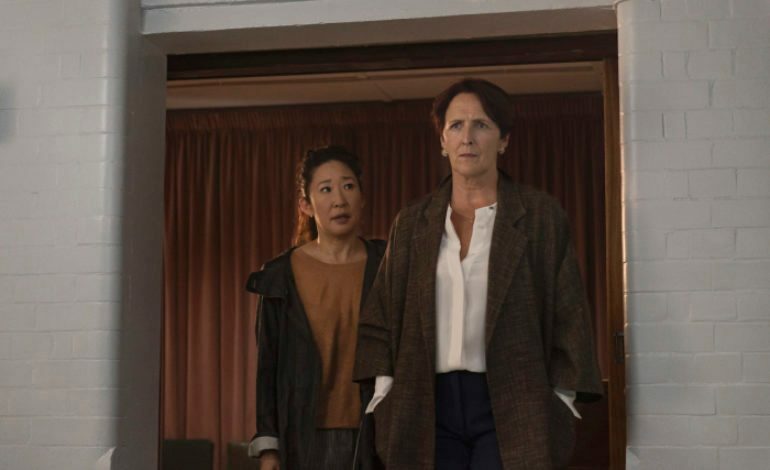 Per TvLine, Season 2 of Killing Eve has been confirmed to premiere on Sunday, April 7 at 8/7c, BBC America. The critically acclaimed series follows Eve Polastri (Sandra Oh), a desk-bound MI5 office, who tracks down an evil-genius assassin Villanelle (Jodie Comer), while eventually both women become obsessed with the other. Killing Eve is a British-made American drama series produced by Sid Gentle Films for BBC America. It is based on Luke Jennings’s Codename Villanelle novella series, and developed for television by Phoebe Waller-Bridge. The first season of eight episodes initially premiered April 8, 2018. And, shortly after, BBC America renewed the psychological drama for its second season.